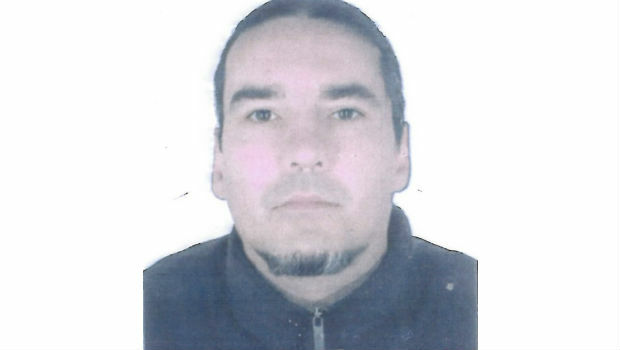 Police in Dunfermline are becoming increasing concerned for the welfare of 43 year old local man, Niall Ledingham, who was reported missing on Monday (30th June) at Hilton Road, Rosyth at 12.45pm. Niall is described as 5’10 inches tall, of medium build. He has long brown hair normally worn tied back in a pony tail, brown eyes and has facial hair on his chin. Edit: 15:00 – The Fife News Online team are delighted to be able to confirm that Niall Ledingham, missing from Dunfermline has turned up safe and sound today. Thank you very much to everyone who shared the information.